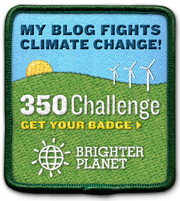 You would think with so many ideas running thru my mind at any given time, getting just one completed would be easy. Apparently not. Late last year I had an idea on what to do with the pieces of redwood that I was not going to make into the hotplate/trivets for various reasons. I’d turn them into something along the lines of an altar tile. Something special, that fellow Pagans from any given path could use on their altars or just around the home. Coming up with a name to call them was one thing. Coming up with a way to make them stand out, was another. 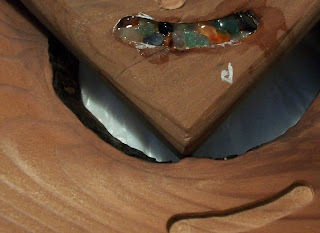 With this idea firmly planted in my mind I began transforming the pieces of redwood into the altar tiles. 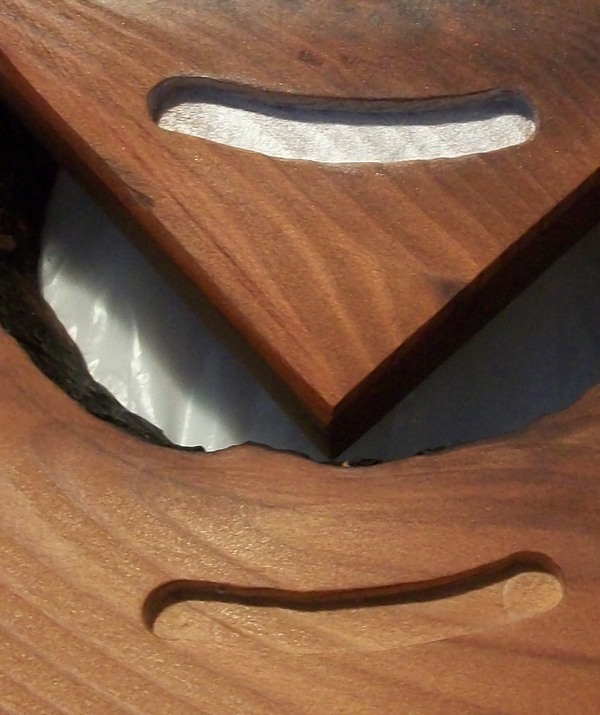 I gave them flat cork feet as opposed to the raised feet the hotplates / trivets had. I wanted these to sit flat & more flush on whatever surface they were on or to even be able to be hung on a wall. The thin cork would work perfectly. 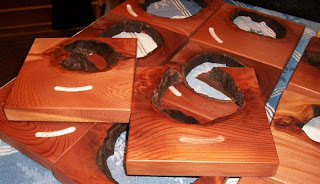 I also gave them the same beautiful Danish oil finish as the other wood pieces. I wanted more than to just give them a different name & different feet. While we were in Florida in 2010 I picked up some beautiful tiny crystals in tiny bottles. I knew I’d come up with something to do with them sooner or later. Hey! I could put some of the crystals on the tiles. Then the decision of whether to just put them on top glued in place or inset them had to be considered. After much debate I decided to make a groove, slightly curved, to set them in. So began the discussion with hubby on how to best accomplish this. See, we don’t yet have a fully stocked shop filled with all the wood working tools one might need. But, we do have a Dremel. And there is a plunge router attachment that can be bought for it. After buying the needed attachment, & a set of bits we were once again ready to move forward with the project. Right? Well, since I’m not a pro at using either the Dremel as a router, or a router alone, hubby volunteered to figure out how to make it work. He took the time to create a template so each curved groove would look nice & clean & the same on each tile. Then came lots of practice of both creating that nice curve & determining the right depth. While he worked on practicing, I worked on how to best seal them in there & whether or not I’d need some color behind them to show since they were set down into the wood. I had 2 sealants to try. After several layers, it was evident which to use. But with just the wood, the crystals looked lost. Now to decide which color to paint the groove, pearl white or metallic silver. Pearl white won out, looking much nicer. While I was waiting to see if the chosen sealant dried clear enough to not affect the color, I gave some more thought to the finish of the entire piece. I had thought of using a resin type filler in the groove but I did not want the groove to stick out like a sore thumb which I felt would happen with the shine of a resin filler/finish. 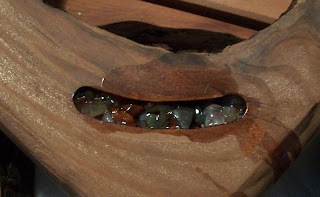 I did not want to have to seal the entire piece in resin either as I liked the natural look & feel of the piece. I felt sealing the entire piece in resin, like a bar top, would just make it feel more …fake. Like the natural feel of the wood, would be lost. I do love tho, how in the bottom 3 images shared here, you can actually see some of the golden shimmer I talked so much about in the hotplates / trivets. Bottom 2 images showing the set crystals are from one trial piece of wood. The actual tiles will obviously have a much cleaner look! Almost 6 months after inception, I can finally see the final product & another unveiling!